I will be having my 10 days holiday starting tomorrow yahooo… I applied for 3 days leave in my office in conjunction to the 3 days public holiday announced by UAE Government in celebration of Eid Al Adha. Since I don’t have a plan of going home this year, I’m thinking of what activities or gimiks should I do, I don’t want to spend my holiday eating and sleeping at home. 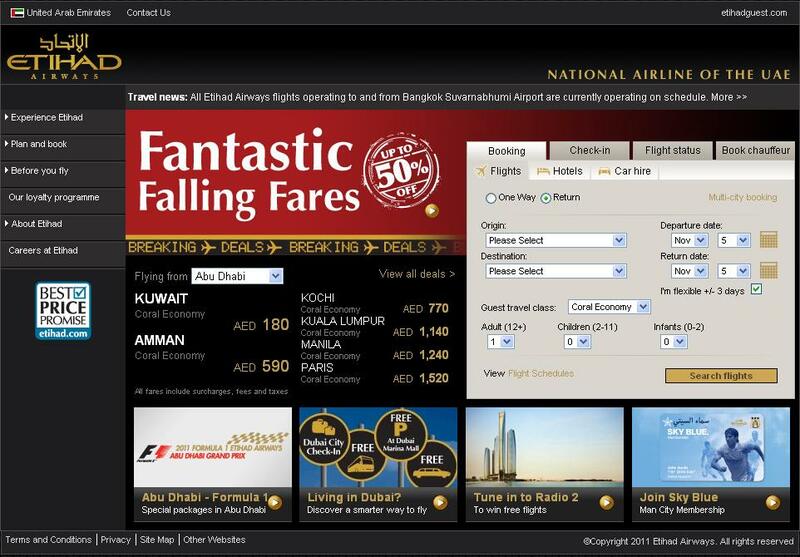 Etihad is having a 50% off in economy flight going to Philippines and other key destinations. The usual 2,500 AED more or less fare to Pinas now you can get for only for 1,240. Sounds very exciting! Hurry… you can still have till 12 midnight today to book the flight. Be sure to check the terms and condition. 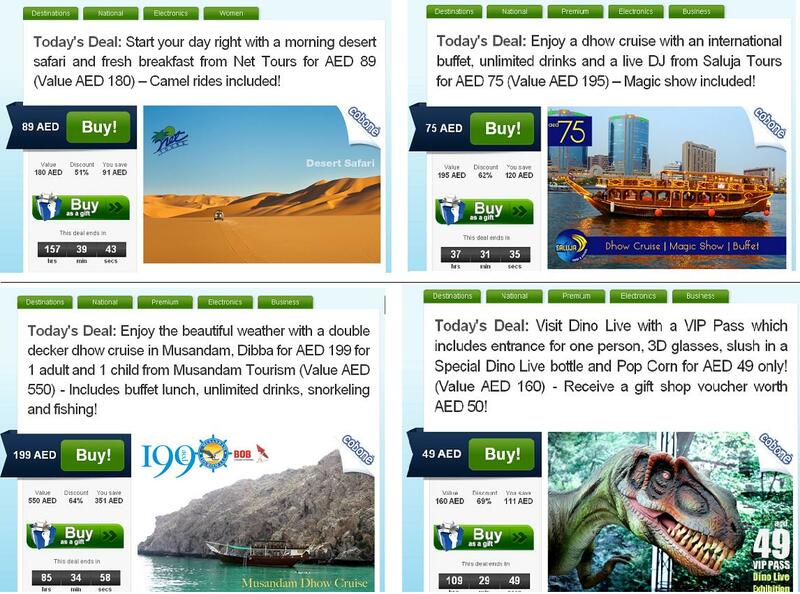 Cobone has various offer for Eid holidays… You can check their website for great deals. I’m an avid fan of Cobone I bought lots of offers from this site and really enjoyed it. I’m still contemplating on what to to do this weekend. Need to check my budget if I am able to buy the above offer or not. After all we can still enjoy holiday without spending too much! Maybe spending a day swimming at Corniche Open Beach or Picnic with family and friends at the park.